Gaming the system to get a higher credit score usually just leads to more debt. Finding financial advice online can be tricky. You always need to consider the source, as well as the intended audience. Otherwise, you can try something risky and land in a heap of trouble. Such is the case with a headline that we recently came across on The Motley Fool: 60% of Credit Card Accounts Carry a Balance. Here’s Why That Isn’t Necessarily a Bad Thing. The reasoning behind the headline is actually technically sound. If you want to achieve the highest of high credit scores (800+) then there are steps you can take to “game the system.” The one they discuss in the article is that you take advantage of 0% APR introductory periods on new cards. Basically, the advice is that you play a credit card balance shuffle game where you always keep balances on 0% APR accounts. That way, you can carry balances interest-free. In this case, carrying a balance isn’t bad because it doesn’t cost you anything. But that doesn’t make it good either. The article clarifies that in order to make this strategy work, you have to pay balances off before the introductory period ends. However, even with the excellent credit score that they talk about, the best promotion periods typically only last 18 months. By contrast, a recent study found that most people carry balances for at least two years. People trying to game the system often get into a constant cycle of balance transfers. But this means you end up with a bunch of accounts that you only opened for the intro period. 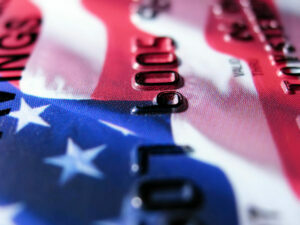 What’s more, all those credit lines typically tempt cardholders into spending more. So, what you really get out of the game is more debt, instead of better credit. Eventually, you can run into a balance transfer wall. For instance, many major credit issuers won’t transfer balances between their own cards. They’ll happily take other issuers’ balances, but they won’t let you transfer their balances to another of their cards. In other words, the creditors themselves have roadblocks in place to stop the credit card shuffle. Interestingly enough, if you download Motely Fool’s credit guide that they give you at the end of the article, the advice pretty much matches what you’ll hear from a credit counselor. Keep credit utilization low (that’s the amount of credit in use relative to your total available credit limit). Maintain a diverse range of debt (i.e. things like mortgages and auto loans are good). None of the tips in the guide game the system – they’re just sound credit advice. What is dangerous is the idea that you can dance around 0% APR intro rates and won’t run into trouble. To be clear: There is no credit score benefit to carrying a balance. You don’t get a higher score because you carry balances over month to month; you get interest charges, which drain your budget. There’s a myth that paying off your balances in-full is bad for your credit. It’s not. As long as you don’t let your accounts close due to inactivity, there’s nothing bad about zero. This means that if you make a reasonable number of charges that you can pay off in-full each month it’s the best thing for your credit score. 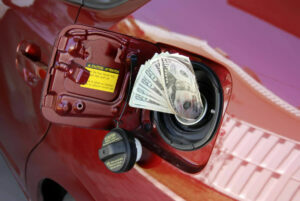 Credit utilization is the second biggest factor in credit score calculations. It measures how much credit you use versus the total available limit you hold. So, if you add up all your credit limits for a total of $5,000 and you have $500 in debt, your utilization ratio is 10%. All credit experts will tell you that 10% or less is the best for your score. But that includes 0%, meaning you can pay off your balances every month and still be golden. With that in mind, there’s no reasonable reason to carry a balance. That’s why Motley Fool’s article headline is a bit misleading, because it gives the impression that carrying balances is somehow good. It’s not. Want to know how to play the credit game the right way without trying to game the system? We have some information that can help. 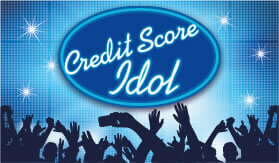 Learn how to play the Game of Good Credit the right way to achieve the score you want. No gaming the system, no fancy shuffle steps. Just a good, solid strategy to reach your credit goals. 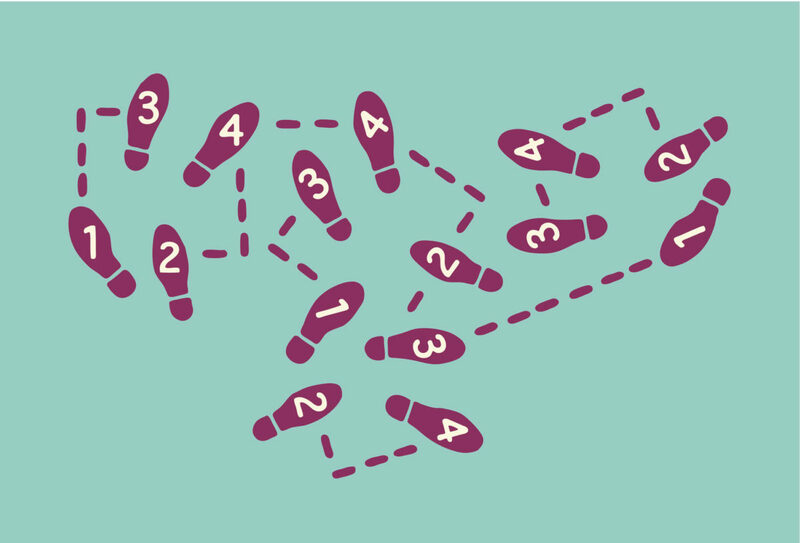 If the balance transfer shuffle has you turned around with credit card debt, we can help. Talk to a certified credit counselor now. Why are Student Loans So Problematic?